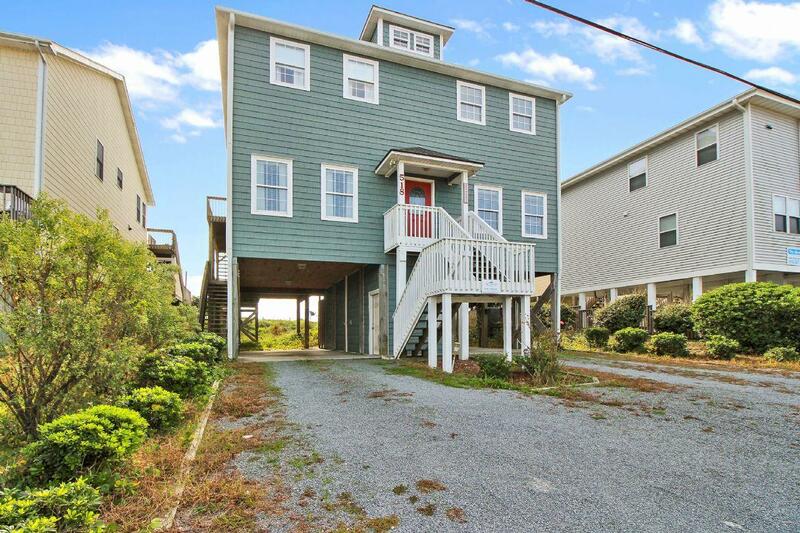 Interested in a Topsail Island vacation where you don't have to load the car or lug a load of supplies back and forth to the beach? 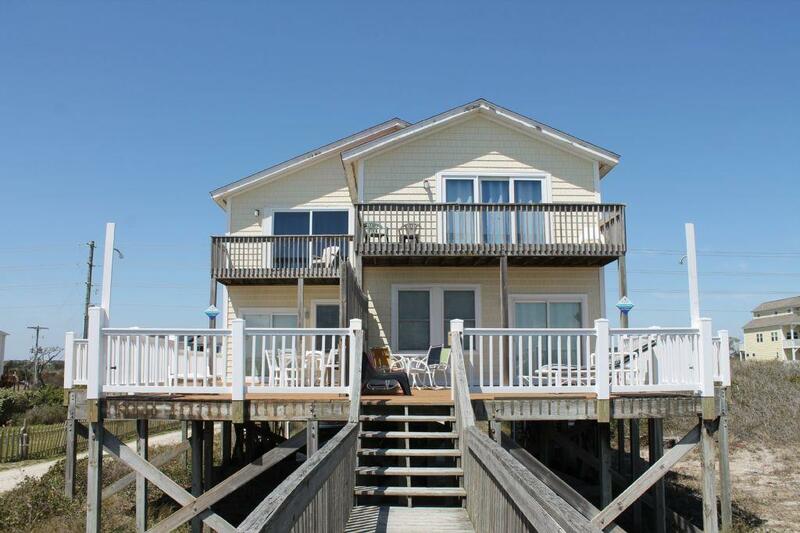 Then an oceanfront beach home is what you are looking for! 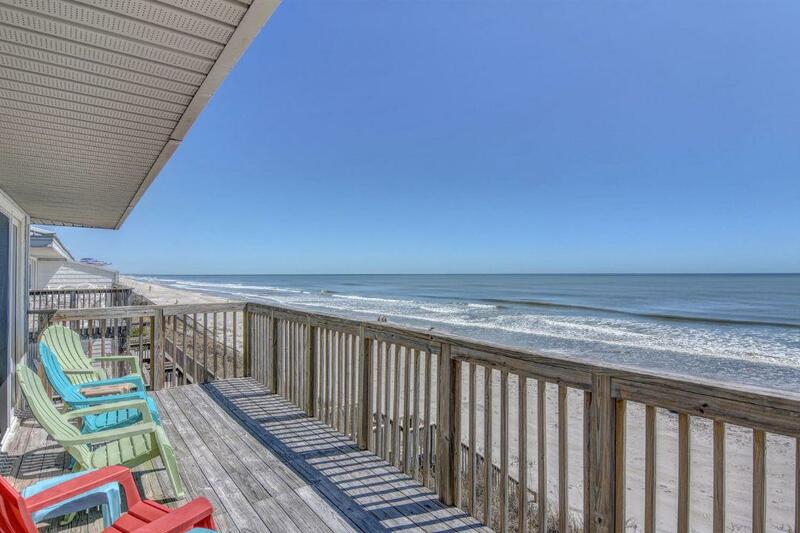 We have an abundance of oceanfront rental home options to choose from, including one bedroom condos to eleven bedroom single family homes with a pool. No matter which type of ocean front or ocean side home you select, one thing is for certain - you will have the most incredible views of the Atlantic Ocean! 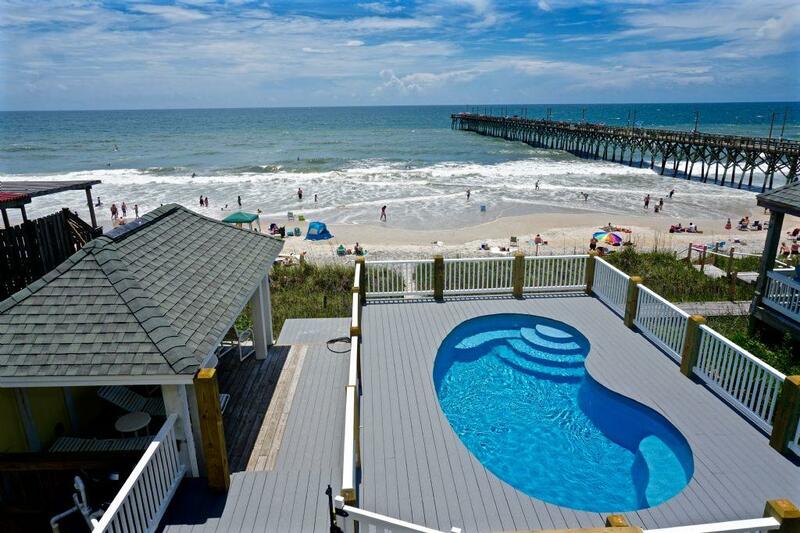 View all of our Oceanfront and Oceanside rental homes below to start planning your next Topsail Island beach vacation. Your search criteria returned 54 properties. × 23 people are planning their vacation right now!